Wed., June 27, 2018, 8:30 a.m. THE HAGUE, Netherlands – Member nations of the global chemical weapons watchdog on Wednesday voted to give the organization the authority to apportion blame for attacks, expanding its powers following a bitter dispute between Britain and its western allies against Russia. The vote got the necessary two-thirds majority during a meeting at the Organization for the Prohibition of Chemical Weapons, which so far lacked the authority to say who was responsible when there was a chemical attack. Many nations felt hamstrung by the limits especially following the suspected chemical attacks in Syria. “It fills a crucial gap left when the United Nations Security Council was prevented from renewing its own investigation in November,” the statement said, referring to Russia’s objections last fall. 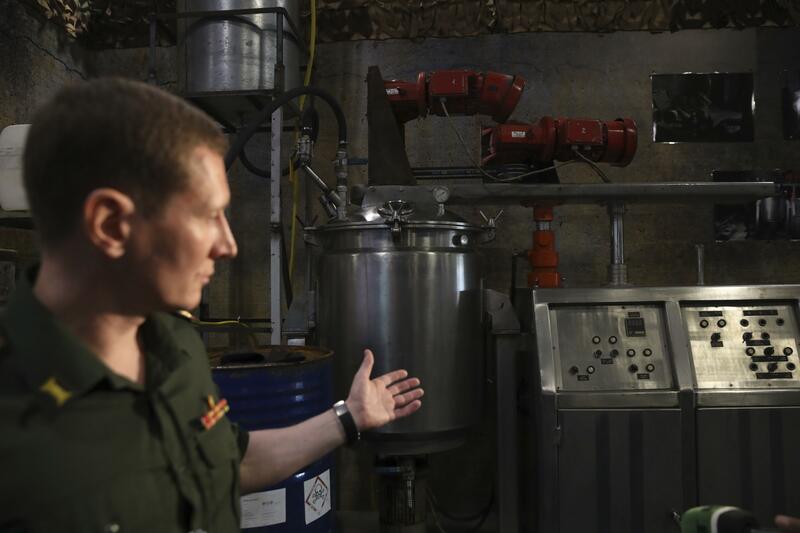 Britain made its proposal in the wake of the chemical attacks on an ex-spy and his daughter in the English city of Salisbury, as well as in Syria’s civil war and attacks by the Islamic State group in Iraq. Britain has accused Russia of using a nerve agent in the attempted assassination in March of former spy Sergei Skripal, which Moscow strongly denies. Russia has said a change like the one Britain proposed would undermine the organization and threaten its future. Its representative said at Tuesday’s opening that the U.N. Security Council was the only place to discuss such issues and that an adoption of the proposal would undermine the U.N. The Security Council established a joint U.N.-OPCW investigative team to determine responsibility for chemical attacks in Syria. But Russia vetoed a Western-backed resolution in November that would have renewed the joint team’s mandate. Published: June 27, 2018, 8:30 a.m.